Red Tag Log Register is essential for implementing RED TAG system in any setup. 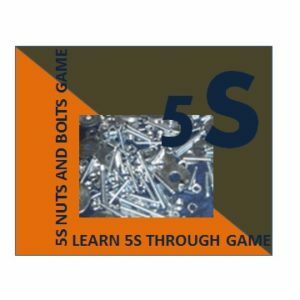 This is first step of going towards 5S company. 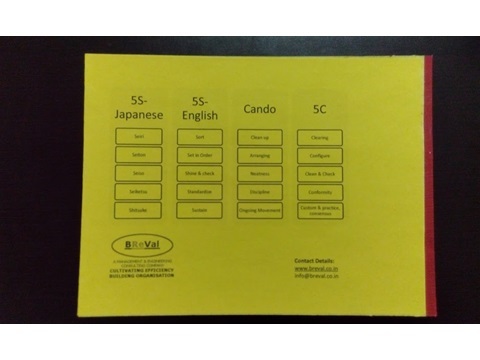 5S identifies wastes, organize workplace & improve efficiency, This register is designed to be used with RED TAGs. 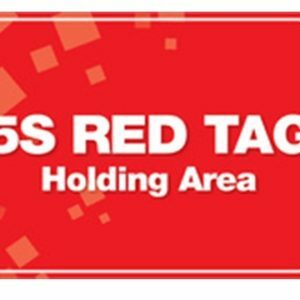 Red tag log register are used with Red tags. 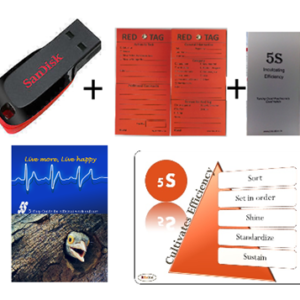 Red tags are used for Sorting Step while implementing 5S tool. These are used to identify the unnecessary items at workplace. 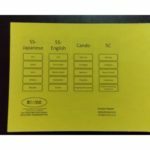 The Red tags has printed format that tells every thing about the item. Anyone can see the details at any point of time. The tag has field of all the details regarding the equipment & action that is to be taken. Also, the tag has field for entering Log no., which is the entry no. into the log register. The Red Color gives visual effect that something is pending for removing from workplace. 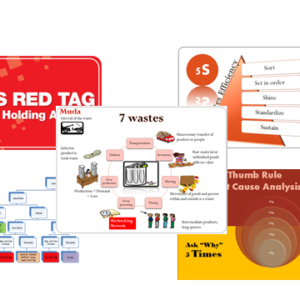 The Red tag system improves efficiency of the workplace by identifying & removing wastes. 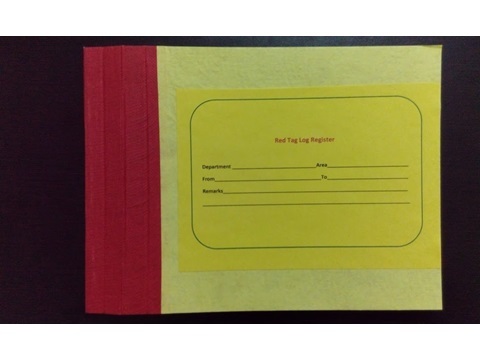 The Red Tags Log register are used with Red Tag to keep track of pending red tag items. The Red tag system needs decision for which item is to be scrapped, which is to be preserved, which is to repaired etc. We also have handy poster for decision tree, which can be sticked in work area for reference.